Copyright, accreditations and other related matters. I am not a professional writer and the laws of copyright are complex. Particularly concerning fair use, the criterion for which is ambiguous concerning the amount that is permitted for quotations. I have endeavoured to abide by copyright regulations to the best of my knowledge. According to my understanding the not-for-profit, educational use on this website constitutes a fair use of written extracts of copyrighted material. 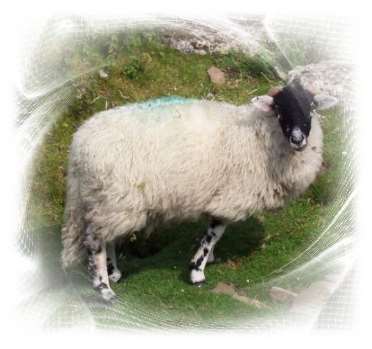 (Please note: There is no paid advertising on this website, any advertising is for your information to assist you in making your life as a vegitarian or vegan easier or to direct you to other relevant issues). However If I have included material of yours on this website which you consider does not fulfil the criteria of fair use, then please contact me and I will rectify as soon as possible. Although I have taken every care towards accurate accreditation in the course of compiling this website one or two quotations and or photographs may not have been correctly identified, so please do contact me if you notice any material on this website of which you are the author or originator. For clarity I have highlighted quotations in a purple font in addition to the usual citation methods. Please always check the terms of usage before downloading. Each photograph is linked to its source whenever possible along with the assigned creative commons license or other copyright. Other photos either belong to this website or may be in the public domain which I have accredited whenever possible. Please do not use any of our photographs to promote farming or similar practices of animal exploitation such as for entertainment, sports and as labour. If in doubt please contact Christine at the above e-mail address. 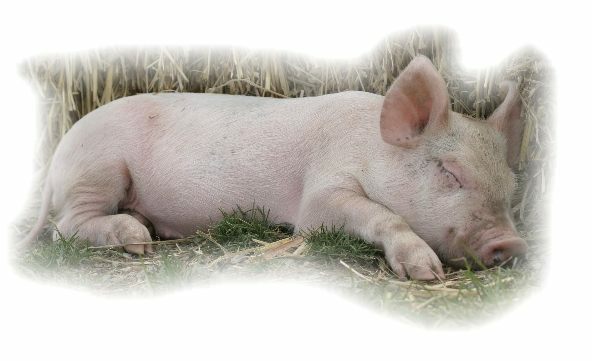 CreditsSleeping pig photograph: credit (c) 2008 by Wanda Embar, Vegan Peace. Picture taken at Farm Sanctuary.